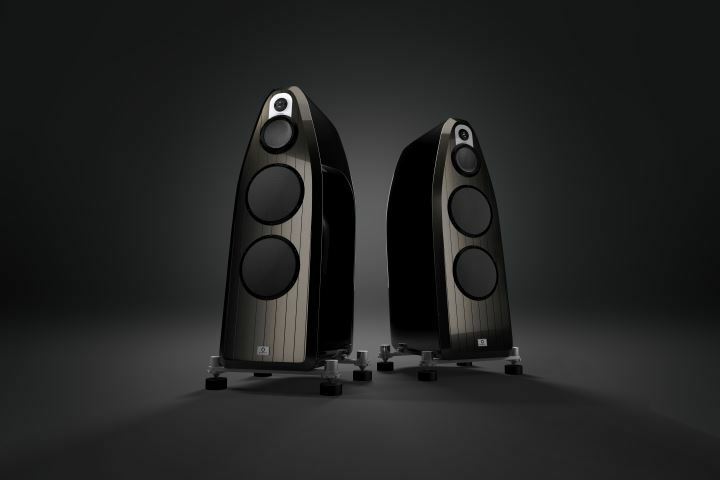 When you are at the Kuala Lumpur International AV Show next month, don’t miss the chance to listen to a pair of speakers that cost RM430,000! 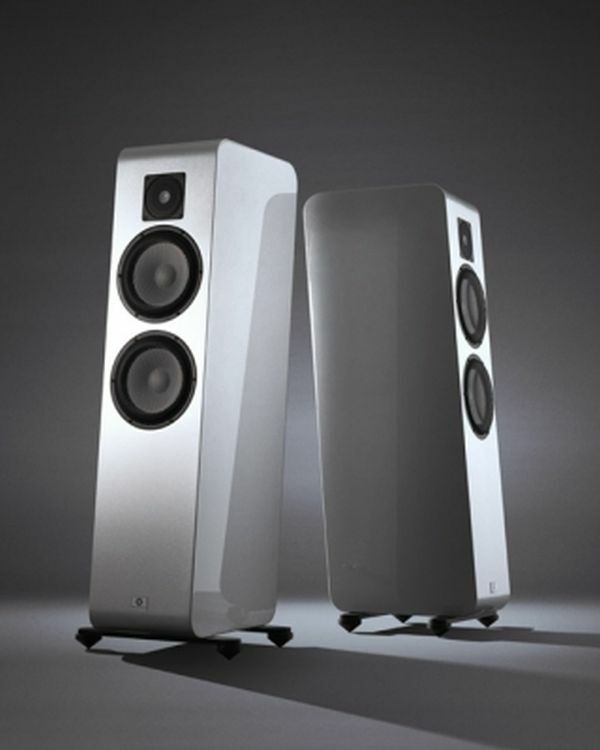 Swedish Statement will be launching the Marten Coltrane 3 speakers at Starhill 4 room. 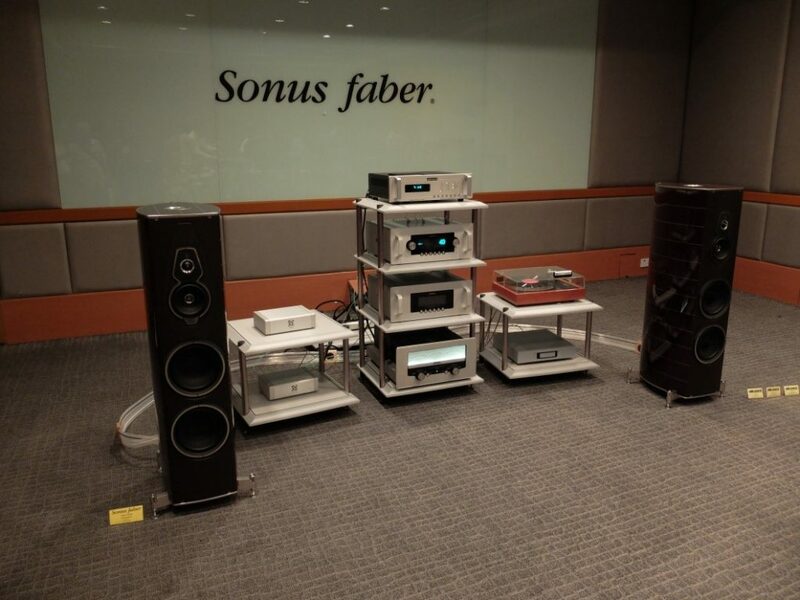 Vitus Audio Master Piece Preamp MP-L201, Vitus Audio Master Piece Phono MP-P201, Sperling Audio L-1 Turntable with Ebony finish, and the Acoustical System Axiom tonearm with Ikeda KAI cartridge. 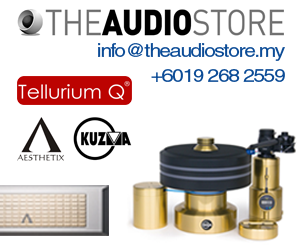 The components will be on the Artesania Audio Exoteryc Rack system while the cables will be the Gobel High End Speaker cable, Interconnect and Power Cord. All these will be plugged into the JMF Power Conditioner. 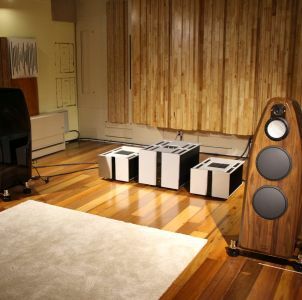 In Swedish Statement’s other room on the 8th floor, the system will comprise the Chario Serendipity speakers driven by the Vitus audio SS-102 Stereo Poweramp, Vitus Audio SL-102 Preamp and Vitus Audio RCD-101 CD Player. 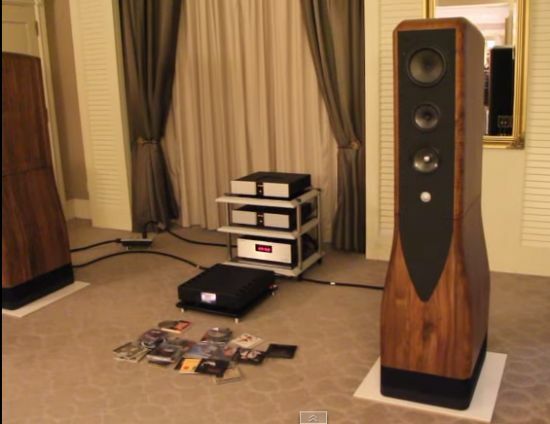 and Ikeda 9TS cartridge while the phono preamp will be the Acoustic Signature Tango Ultima Phono. Cables will be from Jorma Design. 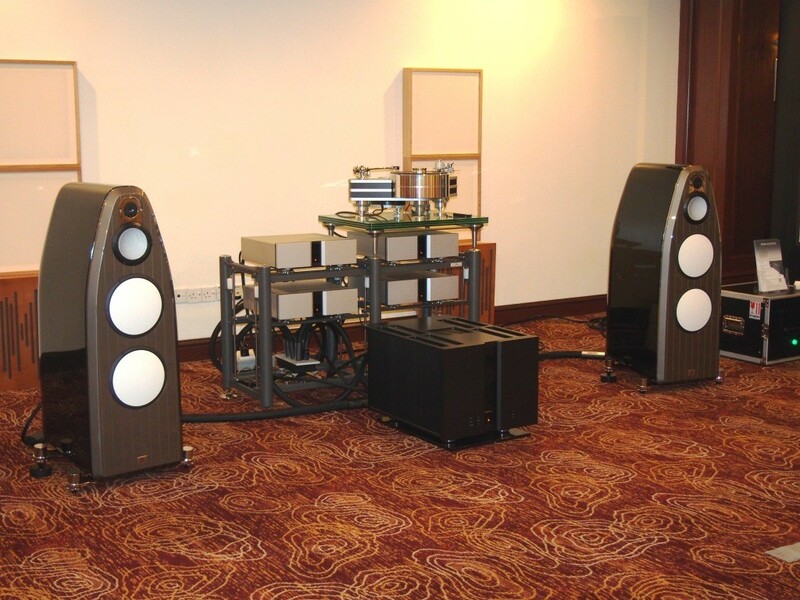 Attendees will also have the chance to discuss hi-fi issues with four principals – Hans-Ole Vitus (Vitus Audio), Oliver Gobel (Gobel High End), Dietrich Brakemeier (Acoustical Systems Axiom) and Alessandro Migliorini (Chario loudspeaker).